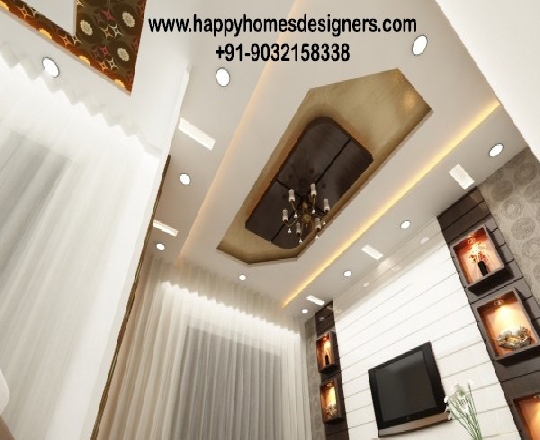 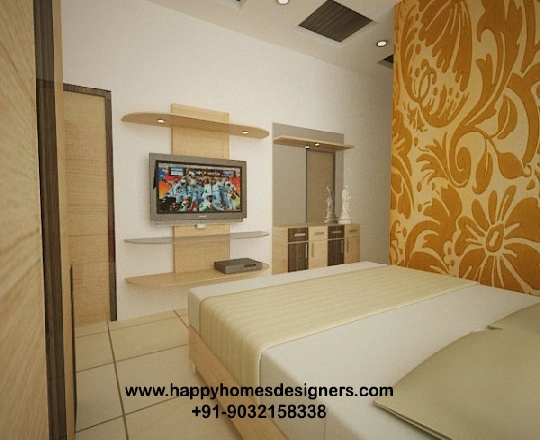 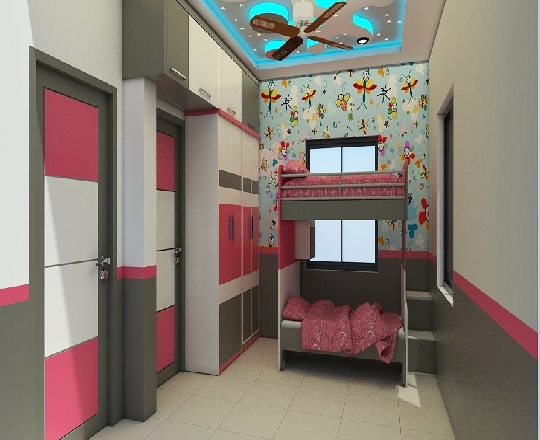 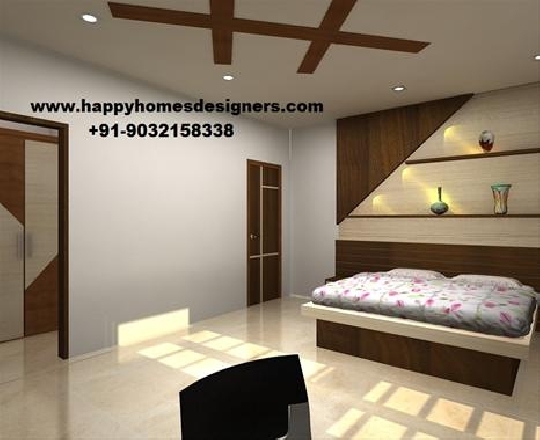 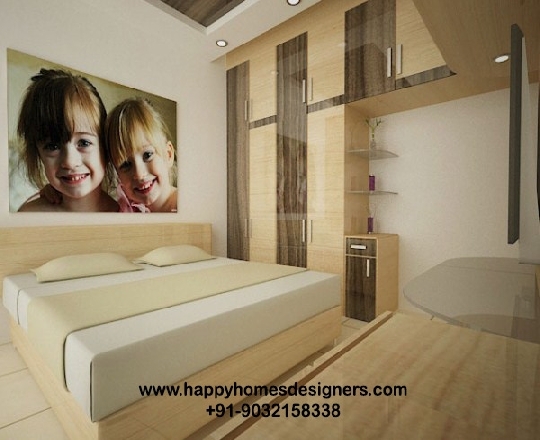 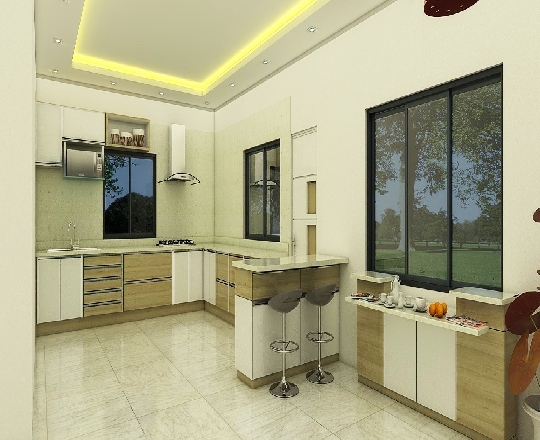 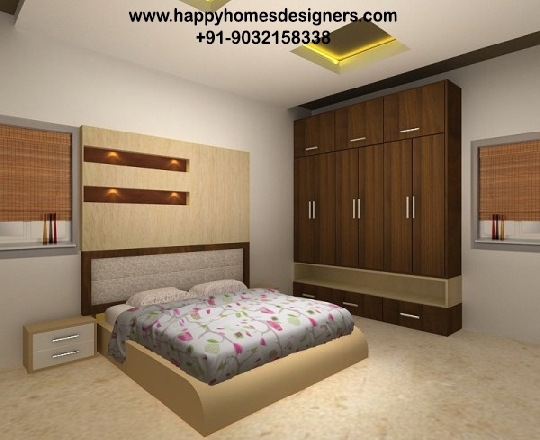 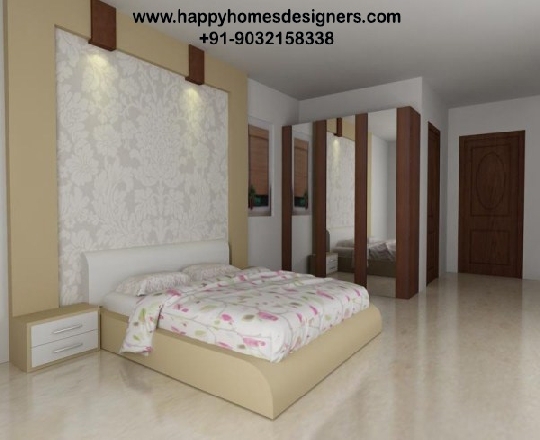 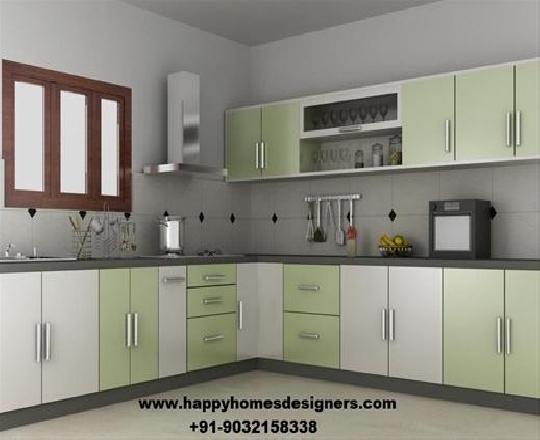 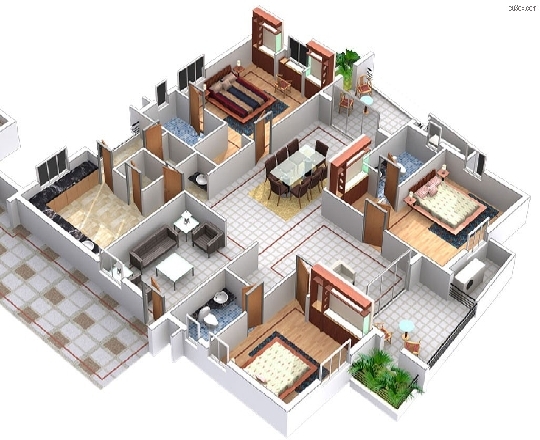 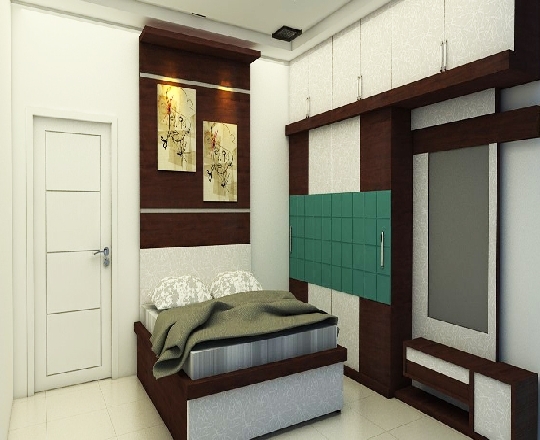 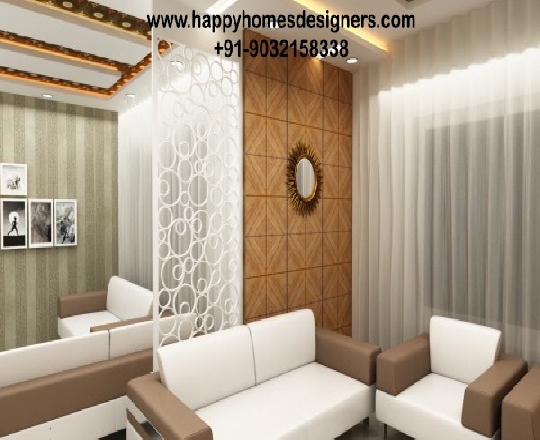 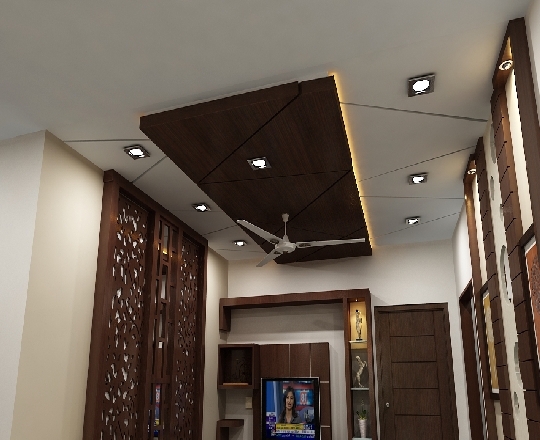 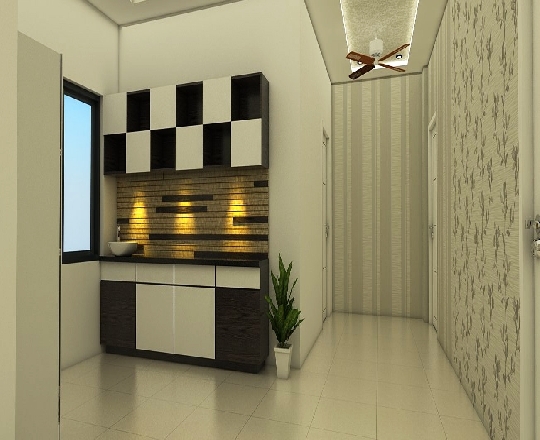 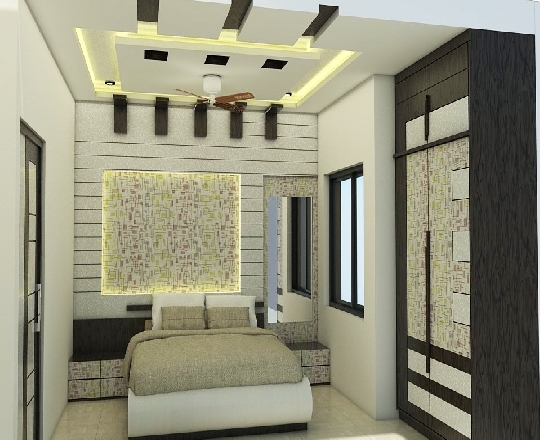 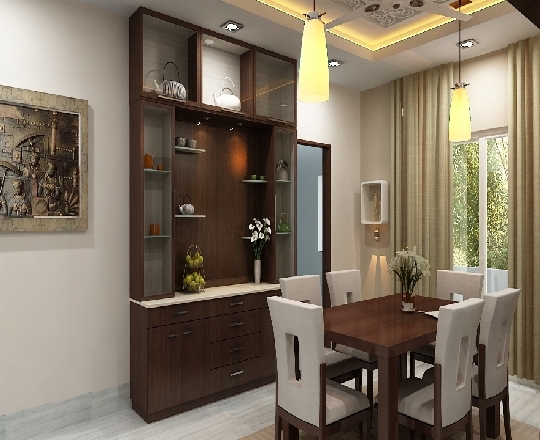 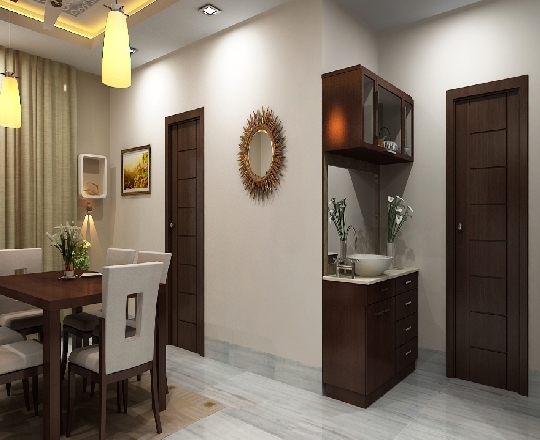 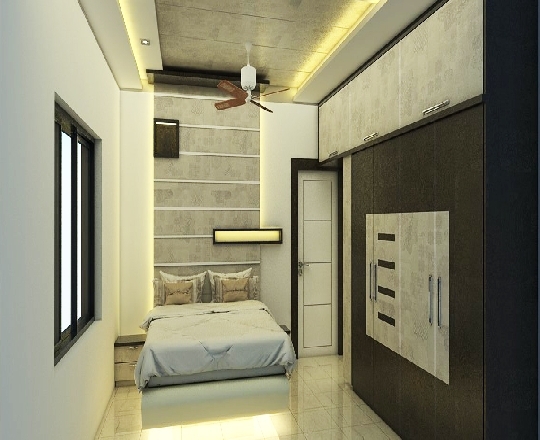 Happy Homes Designers is providing the interior designing services all over the Hyderabad, based interior design And Architect firm specialized in providing quality & cost-effective interior designing and architecture solutions to everyone.Happy Homes Designers delivered many successful projects all over Hyderabad, Telangana. 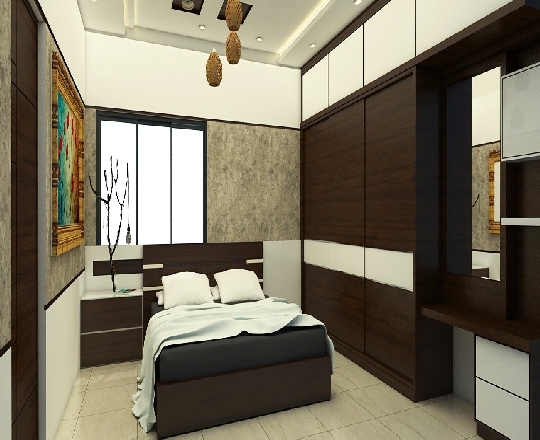 We are able to originate design schemes and put effective inter-disciplinary teams together or act as "house-doctors" to review existing strategies. 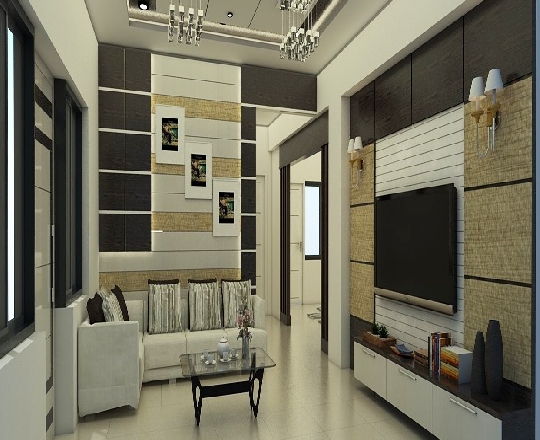 We work over all interior disciplines. 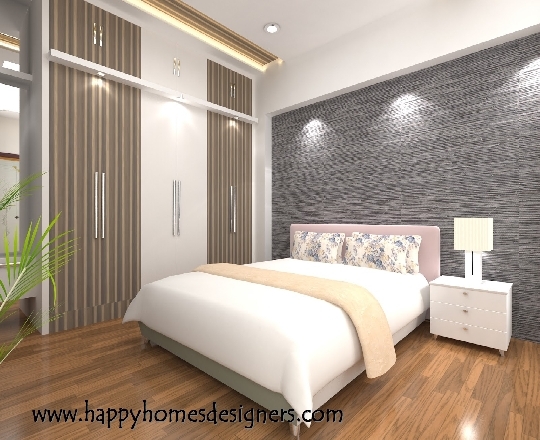 Our designs have integrity and our client’s reap the rewards. 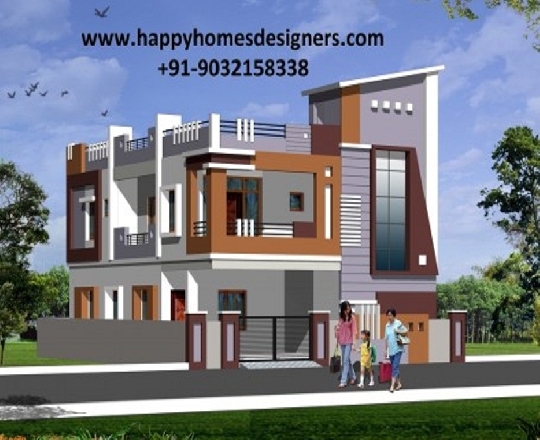 Happy Homes Designers the creation could be a team of dedicated and passionate architects, planners, interior designers and landscapers with extremely effective performances engaged within the fields of designing, landscape interior planning and construction schemes of varied typologies like residential, business and recreational schemes..